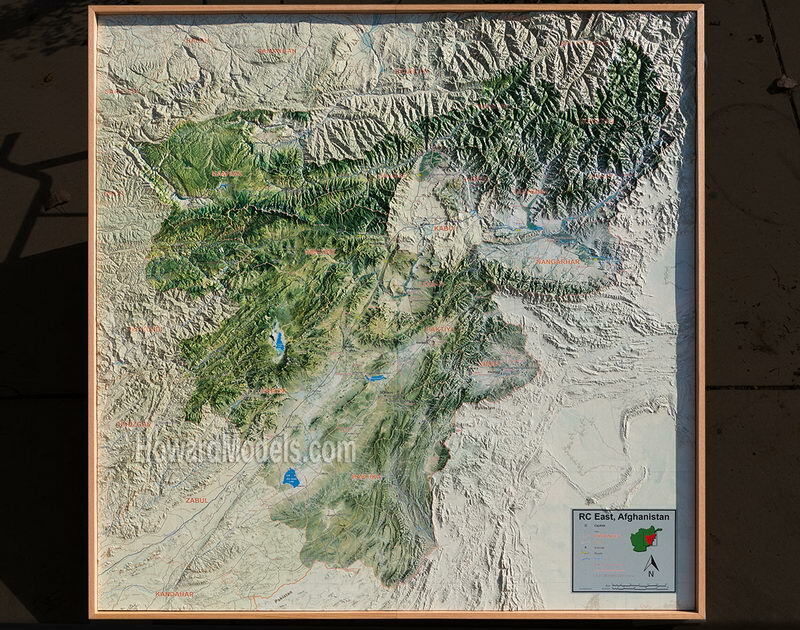 Our topographic models usually ship in 2-3 weeks. These models are the ideal base for both study models and presentation terrain models. Model builders/fabricators love our terrain model bases. We supply Topographic models to developers, builders, architects and model shops around the world. Our terrain models are milled from slabs of polyurethane foam. Our milling process accurately creates terrain models from your paper or digital terrain map. Our terrain models can be finished out and ready for final presentation, ready to drop your building into or supplied right off the machine for use as a study model or for your model shop to finish. Whether you call them relief map models, 3D contour models, architectural site plan models, terrain models, 3d topography maps, topographic map models, topographical maps, raised relief maps, 3d topo map models, landscape models, contoured site models or landform models - TOPO EXPRESS makes them. Most of our topographic foam bases are ready to ship in 1 week or less. These terrain models are the ideal base for both study models and finished presentation models.